Providence Realty Investment is committed to being a leading provider of affordable housing by producing and preserving low-cost housing to family and senior households in greatest need. 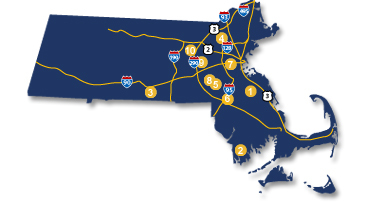 PRI owns 18 government subsidized housing sites, totaling 1,639 units throughout Rhode Island and Massachusetts. The successful management and financing of these sites has prompted PRI to begin the process of purchasing additional affordable housing sites throughout the country. 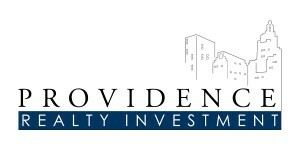 PRI acquires Rhode Island portfolio with 708 affordable elderly residential apartments. Click image for more information. 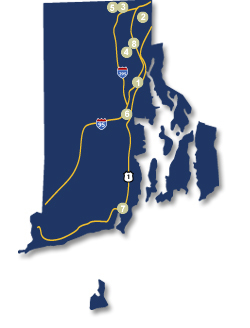 PRI acquires Massachusetts portfolio with 931 affordable elderly and family residential apartments. Click image for more information.